A leading classical homeopathic practitioner and teacher from India, Dr. Anand conducts his clinical practice from Mumbai and Pune. Having practiced homoeopathy for the past 30 years he is specially recognised for his cures in pediatric and adult cases. His seminars and workshops have been widely attended in India and other countries. 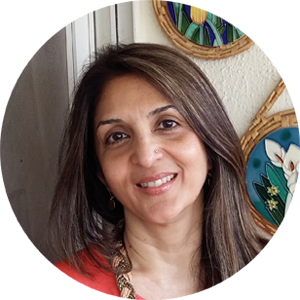 Having been associated with Ananda Wellness since 1985, Alka combines her formal training in the Applied Arts ( B.K.Somani Polytechnic, Sophia College, Mumbai, 1980-1985) along with the science of homeopathy. Bringing her experience and creative skills into the environs of the medical facility, she contributes by managing every aspect of the busy practice. Her approachability and calming presence helps patients feel at ease. In spite of advanced medical developments in recent times, she never ceases to be amazed by the successful results of this gentle form of healing. 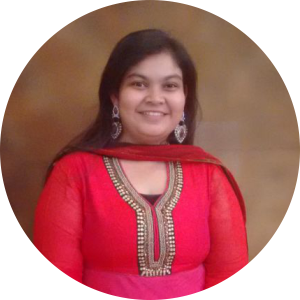 Dr. Trupti Miwale has graduated from Bharati Vidyapeeth, Pune University (B.H.M.S.) in 2000. 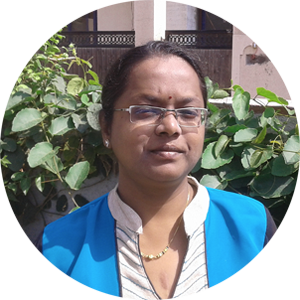 She has contributed as an active volunteer to the Homeopathic Study Circle, Pune at the beginning of her homeopathic journey. 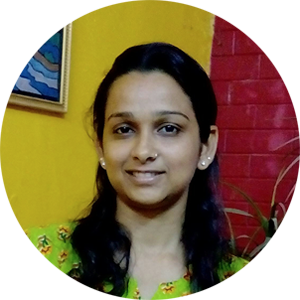 She has been associated with Ananda Wellness (Pune) since 2013. Her diligent and meticulous qualities help in contributing largely not only towards patients’ welfare but also to clinical articles and case reviews. 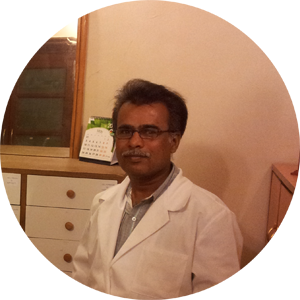 A classical homeopathic practitioner, Dr. Karan heads the branch of Ananda Wellness in Ahmedabad. 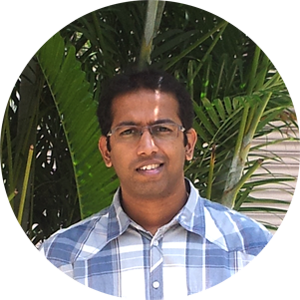 A graduate of the esteemed Bharati Vidyapeeth Institute in Pune, he also holds a Masters degree in Pediatric Homeopathy from Foster Development’s Homeopathic Medical College in Aurangabad. He has gained immense experience with pediatric and adult case management under the expert guidance of Dr. Sunil Anand, for a period of four years. Graduated from C.M.P Homeopathic Medical College, Mumbai in August 2016, has been associated with Ananda Wellness (Mumbai) since then. After acquiring sound homeopathic knowledge from the finest institute (CMPHMC), having been a part of the various clinical and medical camps and seminars headed by the institute, been awarded academic excellence scholarships, which includes the ‘Mukesh Batra Gold scholarship’ and the ‘Bombay Rotary Club Gold scholarship’, and been trained in the ICR system of Homeopathy, has now ventured out into the vast field of holistic healing, with a view of learning the nuances of the practical science, and hence, in the process, imbibing the qualities required for being ‘the true practitioner of healing art’…to describe it in the words of Master Hahnemann himself. 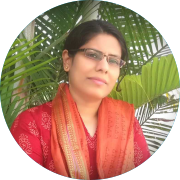 Dr. Chaitali Shah has graduated from C.M.P Homeopathic Medical College, Mumbai, in 2011 and has been associated with Ananda Wellness (Mumbai) since then. With a keen interest in the homeopathic sciences and a desire to make a difference, she has been trained in the field of cancer from the Lukas Klinik, a cancer hospital in Switzerland and is also a certified Palliative Care professional from Cipla, Mumbai. She also holds a certificate from the Mumbai University in child health and care and is a certified ozone therapist. Dr. Divya Sakhalkar has been associated with Ananda Wellness, Pune since her graduation from Bharati Vidyapeeth Homoeopathic Medical College in 2018. She has trained under Dr. Prakash Chareja at the institute of clinical research, and is familiar with Dr. Sehgal’s revolutionalised method as well as Dr. Rajan Sankaran’s sensation method. 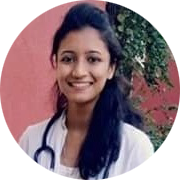 Over her graduation period she has worked in two renowned hospitals in Pune; Rao Nursing Home and Prayag Hospital, and has gained extensive clinical experience. Dr. Reesha Kazi has graduated from Bharati Vidyapeeth, Pune in 2004 (B.H.M.S). 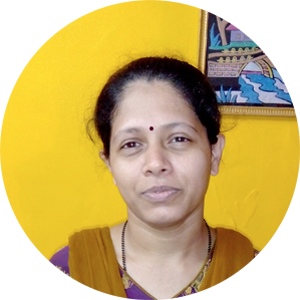 An Honorary Homeopathic Consultant at the Cantonment General Hospital, Pune since 2007, she has also attended the Integrated Practical Training Course (I.P.T.C), at D.S. Homeopathic College, Pune. She has trained in the Homeopathic System at the Institute of Clinical Research (I.C.R), in the year 2003. Having earlier assisted Dr. Sunil Anand from 2004 to 2009 and gained experience from his expert guidance, she has rejoined Ananda Wellness in Pune, since 2017. She has attended various seminars and workshops over the years and is also certified in the Teachers Training Course from Homeopathic Research and Charities, (H.R.C) Mumbai, in 2008. She also practices alternative healing therapies in the form of Pranic Healing and meditation, encouraging patients to realize that healing lies within us and only requires a gentle stimulation to restore health. His experience and contribution at the two premier homeopathic medical colleges in Mumbai and Pune have helped shape his role as an endearing teacher. He has conducted specialised outpatient departments for pediatrics in both these institutes. His approach and simplicity in deriving the right remedy even in cases of advanced pathology, make him an internationally acclaimed teacher and practitioner. His use of simple tools such as toys and games for children, as well as the enquiry into doodles and drawings made by his children and adult patients, provide wonderful insights into cases with very deep pathologies as well. 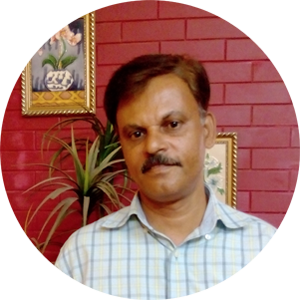 He encourages his patients and their families to pursue good quality homeopathic care while making them aware of the finer nuances of homeopathic case management. He also has a close working relationship with conventional doctors of all specialties.His role in setting up PRANA, The Homeopathy Yoga Centre in Pune (an initiative taken along with Bajaj Auto) has helped to facilitate teaching and treating patients requiring both the disciplines of homeopathy and yoga at a local, state and international level. Dr. Karan has attended seminars and workshops of different schools of homeopathic philosophy. After studying various prevailing systems of homeopathy practiced in India, (like the ICR method and the Sensation method) he practices classical homeopathy. 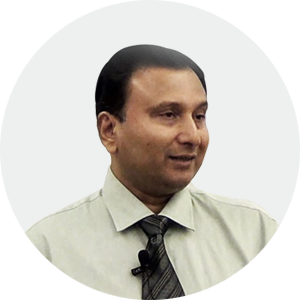 Dr. Patel has learned and practices pediatric homeopathy in a unique way. Observations also made while the child is engrossed in play, help him in the selection of the correct remedy. He uses left and right brain techniques of case-taking emphasizing on collection of clinical data, along with the application and study of creative doodles made by his child and adult patients. Such an accurate and holistic approach is very effective in both acute as well as chronic cases with deep pathology. By creating awareness among his patients about homeopathy, he strengthens the trust patients have in him and encourages them and their families to play an active role in their journey towards health.